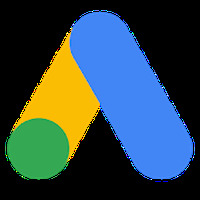 AdWords Android - Free Download AdWords App - Google Inc.
"Follow the performance of your ads!" We are working on the description of AdWords developed by Google Inc. The interface is well organized and easy to use.